It took Christopher Columbus 5 weeks to sail across the Atlantic in the summer of 1492. Not quite a Princess Cruise Line vacation, but they made landfall on the Bahamas. The casinos hadn’t been built yet, but, hey, there are worse places to land. Not many people know that Chris made that trip four times over the following decade. The third trip was undertaken in May of 1498. 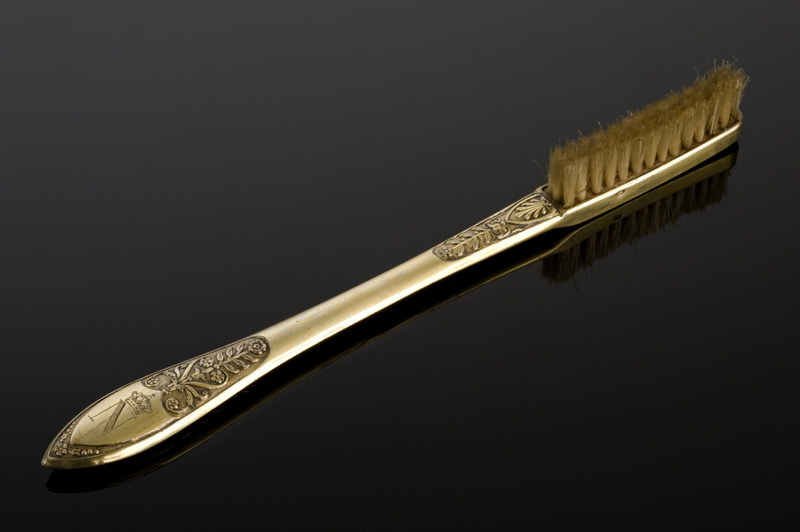 And while he was racking up another bucket of Amex miles for his third Caribbean vacation (or brownie points with the Queen), another development of historical proportions occurred on the other side of the planet – Emperor Hongzhi of the Ming Dynasty in China patented the toothbrush. The device was made of hogback bristles set into a piece of bone or bamboo. Ouch. Three hundred years later, French dentists caught on to the idea and promoted the use of the toothbrush. Here is a picture of a silver handled, horse hair, toothbrush made for Emperor Napoleon about 1795. Notice the “N” on the handle. The idea really took hold in the twentieth century and today there are 4.2 billion toothbrushes planet wide. (Imagine what the royalties would have been for Hongzhi). To give a point of comparison that also shines a marketing light on the explosion of mobile communication in the last decade – 4.8 billion people own mobile phones. 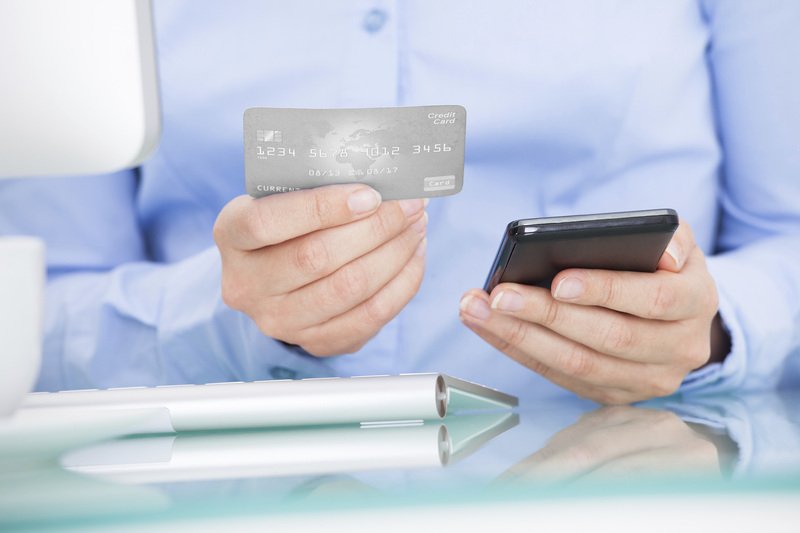 And in case the marketing ramifications of this little factoid didn’t get your attention, not only are 48% of emails opened on a mobile device these days, but 51% – more than half – of visits to retail websites are conducted with a mobile device. Do we have to say it? If you haven’t optimized your website for mobile devices, may we suggest that you do that… like, yesterday. If you don’t have someone who can do that for you, we can provide that service. Even more importantly, if your website visitors are not instantly greeted with properly surveyed hot buttons…well…2015 is not going to be as prosperous as it could be. “The initial investment we made to undertake this project has long since been recouped. More importantly, we are still enjoying the long term benefits.”W.M. Manning, SC.